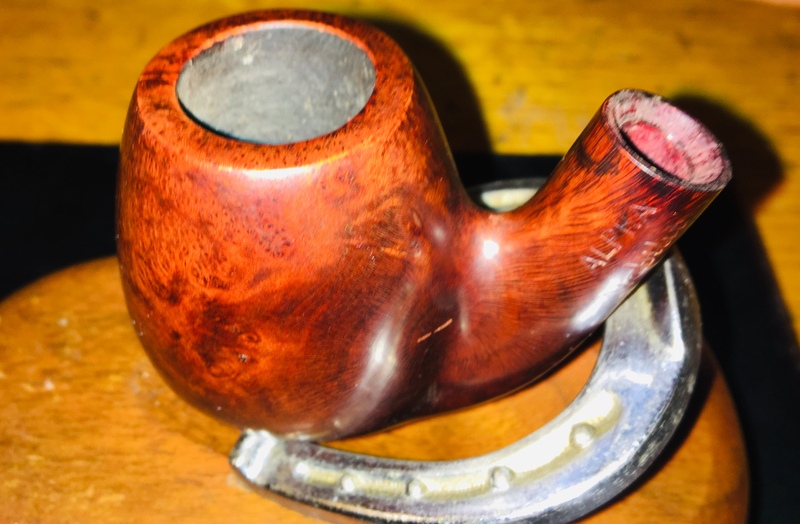 I found this pipe in a drawer at my dads it looks as this pipe was not used much I’m guessing he broke the stem shortly after he got it, it’s an Alpha Nobility made in Israel if anyone can recommend a good stem maker I would have it done. I'll recommend Mr. Cook, he has a site now, Anthony does great work. If your not too particular and just want a stem on it why not pick up a Freehand blank? A little bit of work but just a few bucks cost. Found! Stem was in a cigar box. I will admit a little jealously. 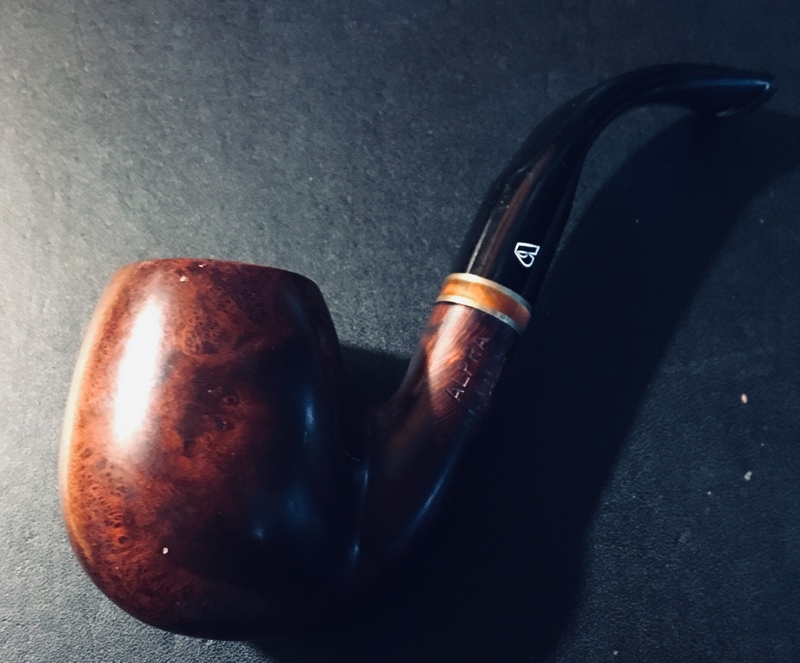 I wish I had one of my father's pipes. I used to buy him a pipe every year for Father’s Day there was a B&M in the town I lived in and I’m very fortunate to have some of those along with his Kaywoodies that he loved ,as his mind started to go he would give one away if someone complimented on it , same as with pocket knife’s but that must have made him happy. We did not buy my father pipes. All he ever wanted was handkerchiefs and pipe cleaners. He was one of those guys with just a few pipes. There was a spare on the mantle, and the one in his mouth. He would keep a beater in the glove box of the car or in the fishing tackle box. My dad was a college professor back then I think they thought of them as part of their wardrobe lol.